HDLA is here to help pet owners with resources if they fall on hard times. 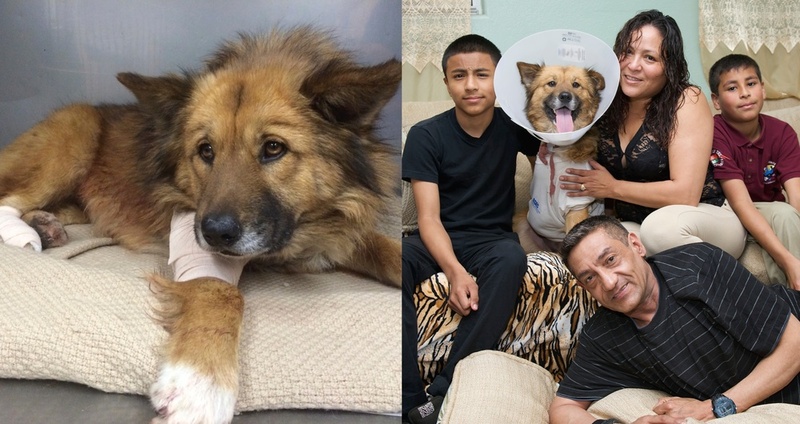 has kept over 3,500 pets out of the shelter and with their families. Please help us continue to help others. The primary reason people surrender pets to a city shelter is due to financial constraints. 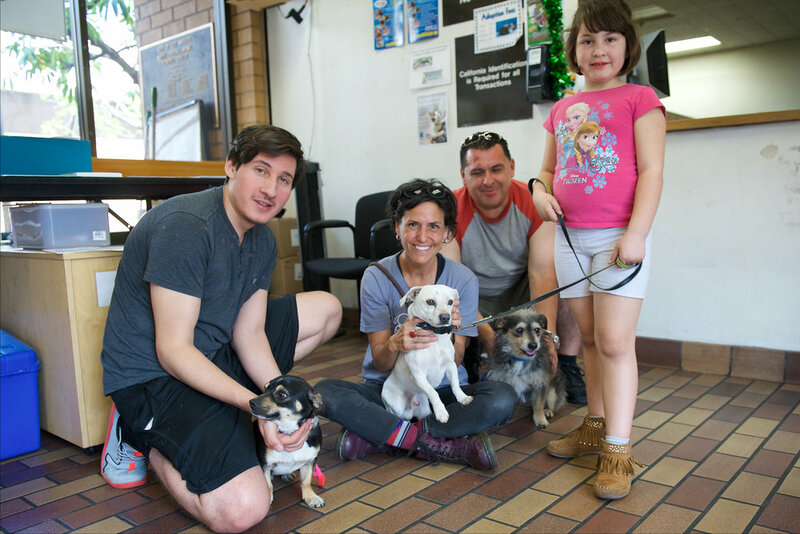 Home Dog LA is the intervention program at North Central Shelter in Los Angeles, and we offer community based solutions to local residents to help them and their pets through difficult times. By keeping pets and families together, HDLA helps impact the problem of overcrowding at North Central Shelter, which gives the animals who need to be there more time to find forever homes. Home Dog LA partners with a number of rescues, vets, animal welfare foundations and merchants, building a local network to help keep pets at home, where they're loved and where they belong.